, originally uploaded by Razumichin. i like the picture of the bridge! 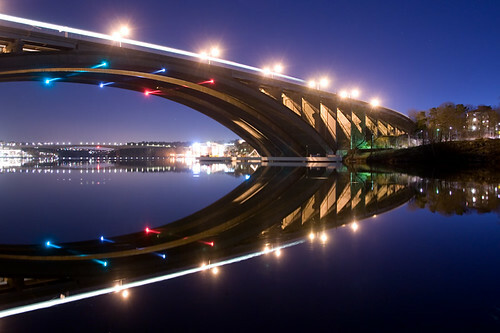 it's cool how the water reflects the lights and makes the bridge look really futuristic!! yay first to post a comment!!! We've Been Had! The truth about Velociraptors!